Broken Dreams, part of Valletta 2018’s cross-cultural photography exhibition, A Tale of Two Cities, opens on the 20th of April at the Malta Postal Museum and Arts Hub in Valletta. The exhibition is a collection of photographs by David Pisani, taken in Cyprus between 2009 and 2012. The prints exhibited are all hand printed on silver gelatin paper by the photographer himself. Pisani’s work explores architecture as a metaphor for the human condition. 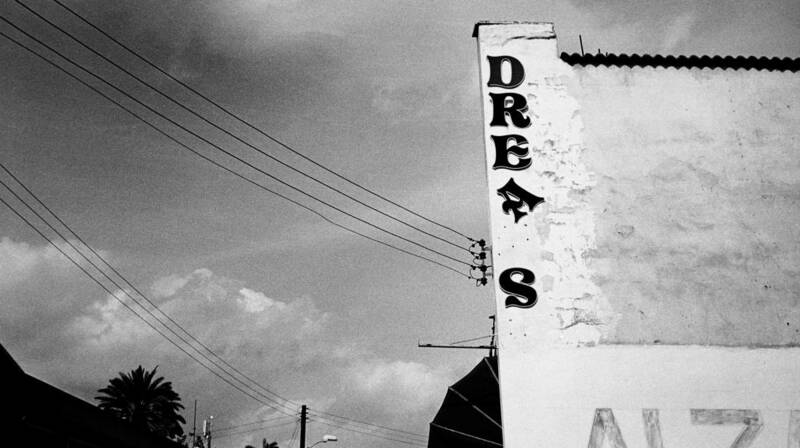 Broken Dreams is a haunting photographic essay on the city of Nicosia and conflict areas in the north of Cyprus, where political conflicts leading to the war of 1974 remain unresolved to this day. Pisani endeavours to document the state of emotional stalemate due to these conflicts through the lingering remnants of military activity and abandoned vernacular architecture, by photographing architectural ruins which seem to silently and painfully commemorate the broken dreams of a peaceful Mediterranean island. The collection was exhibited in 2017 as part of the official program of Pafos 2017 European Capital of Culture, and has now made its way to Malta as part of the Valletta 2018 cultural programme. A selection of Pisani’s work was exhibited at the prestigious Biennale of Photography in Paris in 1996 and also forms part of the permanent collections of the Bibliothèque Nationale de France. The exhibition will be held at the Malta Postal Museum and Arts Hub at 135 Archbishop Street, Valletta between April 20th and May 12th 2018 and is open between 10am-4pm. A public lecture in connection with the exhibition will be held at the same museum at 11.00hrs on 28th April.